Sony and Cartoon Network are among the companies to have picked up series produced by US multimedia firm LEVEL-5 abby from Singapore-based distributor Bomanbridge Media. 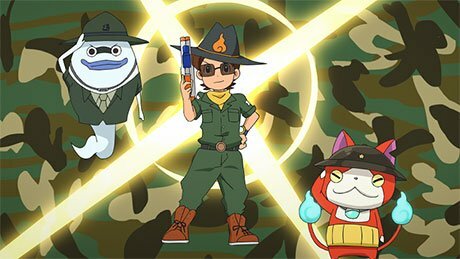 Sony’s pay TV channel Animax Asia has acquired the latest seasons of Yokai-Watch (95×30’), an animated series based on the popular role-playing game (RPG), and Inazuma Eleven Ares (26×30’), a toon based on a football RPG. Hong Kong’s Cantonese-language TV network TVB Jade has taken the free-to-air rights to the series. 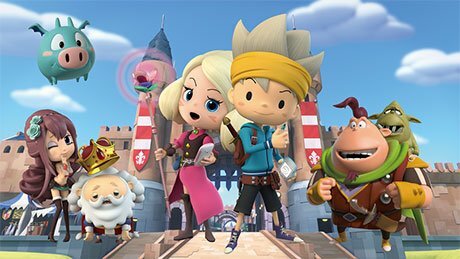 Cartoon Network in Asia has picked up Snack World (50×30’), a series based on the game of the same name. It revolves around the adventures of Chup, a hero with a strong sense of justice who is determined to get revenge against a big corporation after it destroyed his village. Cartoon Network is planning to roll out the show across the region next year. The series are produced by US-based LEVEL-5 abby which creates, produces and distributes content for children, adults and game/anime fans worldwide.